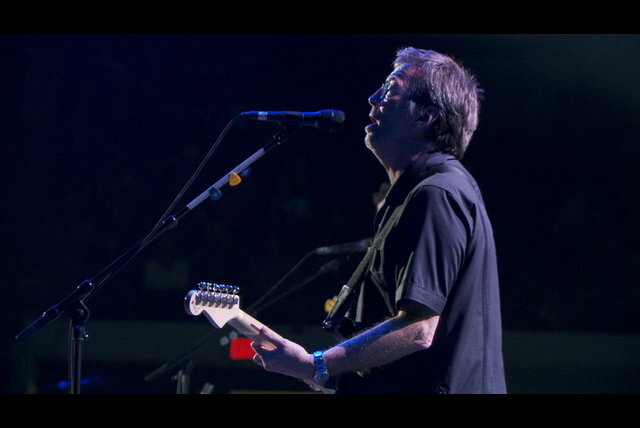 By the time Eric Clapton launched his solo career with the release of his self-titled debut album in mid-1970, he was long established as one of the world's major rock stars due to his group affiliations — the Yardbirds, John Mayall's Bluesbreakers, Cream, and Blind Faith — affiliations that had demonstrated his claim to being the best rock guitarist of his generation. 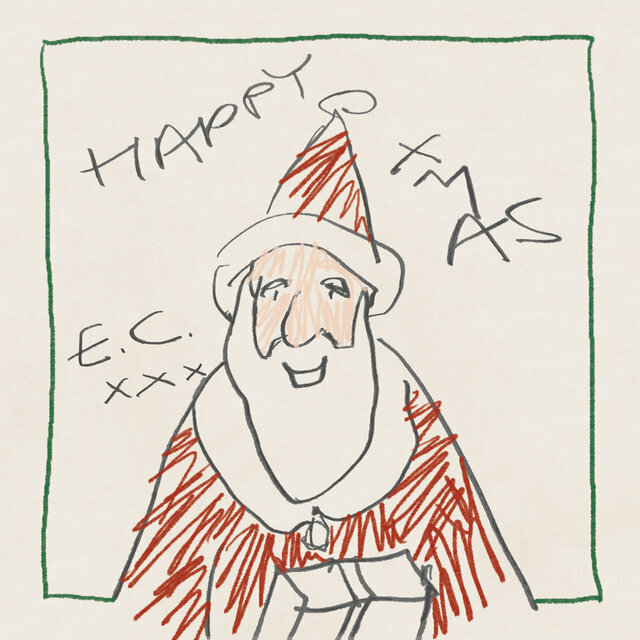 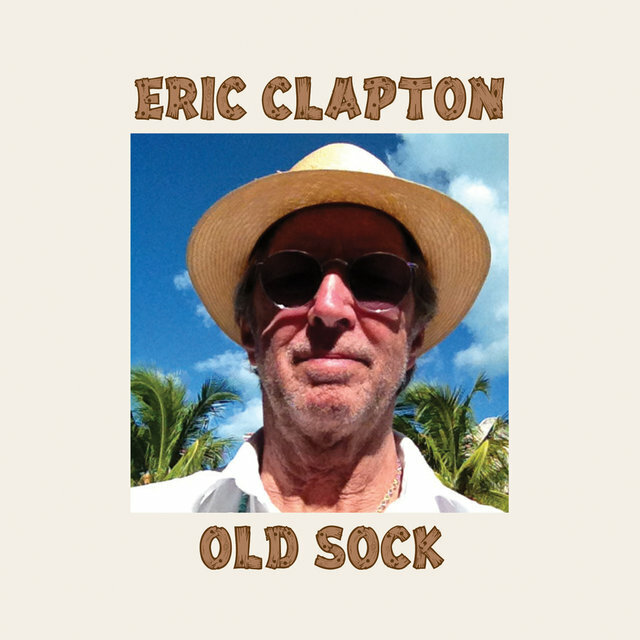 That it took Clapton so long to go out on his own, however, was evidence of a degree of reticence unusual for one of his stature. 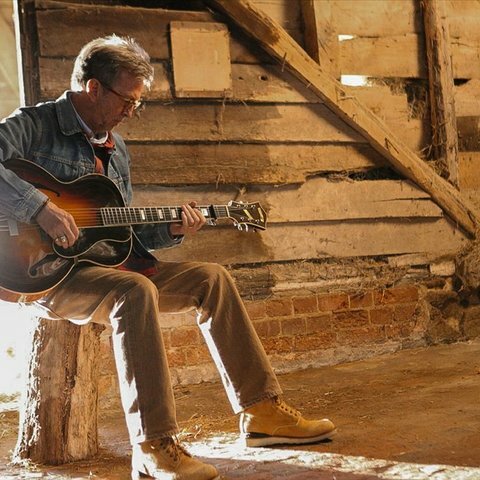 And his debut album, though it spawned the Top 40 hit "After Midnight," was typical of his self-effacing approach: It was, in effect, an album by the group he had lately been featured in, Delaney & Bonnie & Friends. 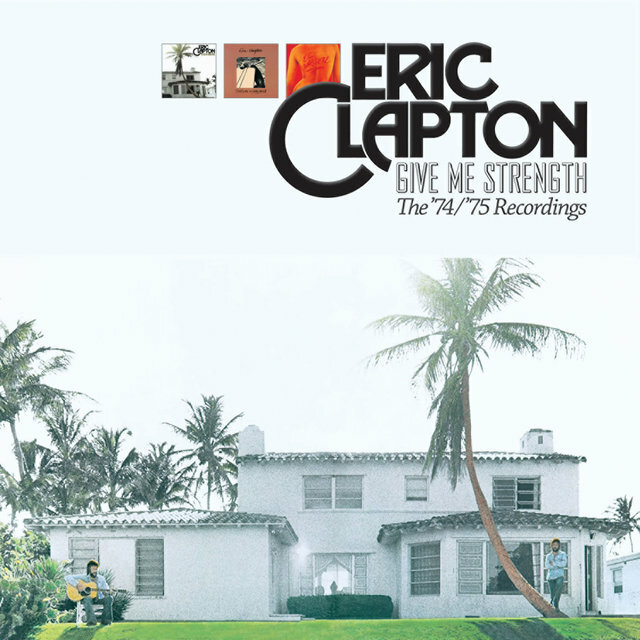 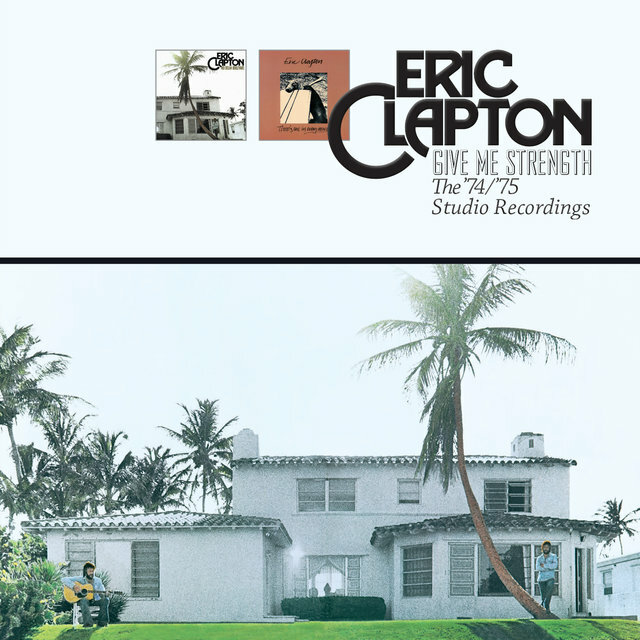 Clapton did not launch a sustained solo career until July 1974, when he released 461 Ocean Boulevard, which topped the charts and spawned the #1 single "I Shot the Sheriff." 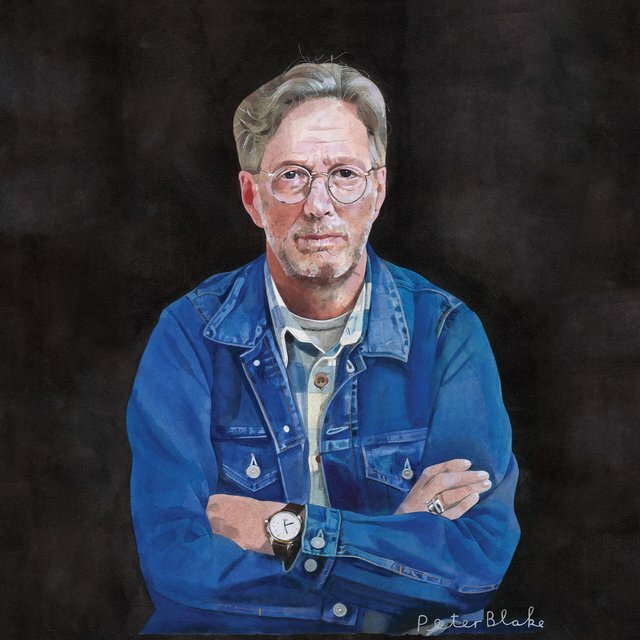 The persona Clapton established over the next decade was less that of guitar hero than arena rock star with a weakness for ballads. 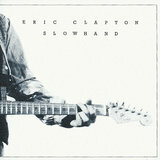 Slowhand (November 1977), which featured both the powerful "Cocaine" (written by J.J. Cale, who had also written "After Midnight") and the hit singles "Lay Down Sally" and "Wonderful Tonight," was a million-seller, and its follow-ups were all big sellers. 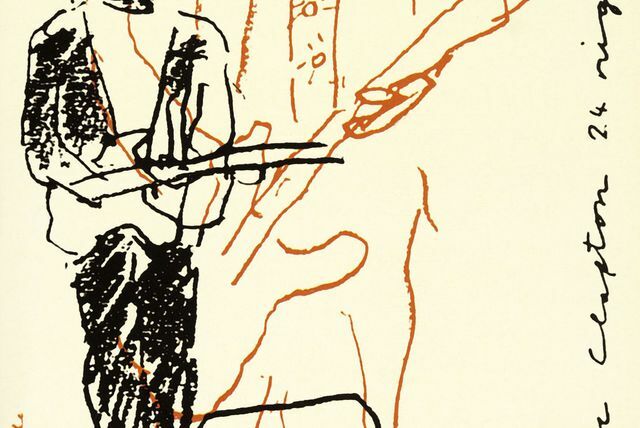 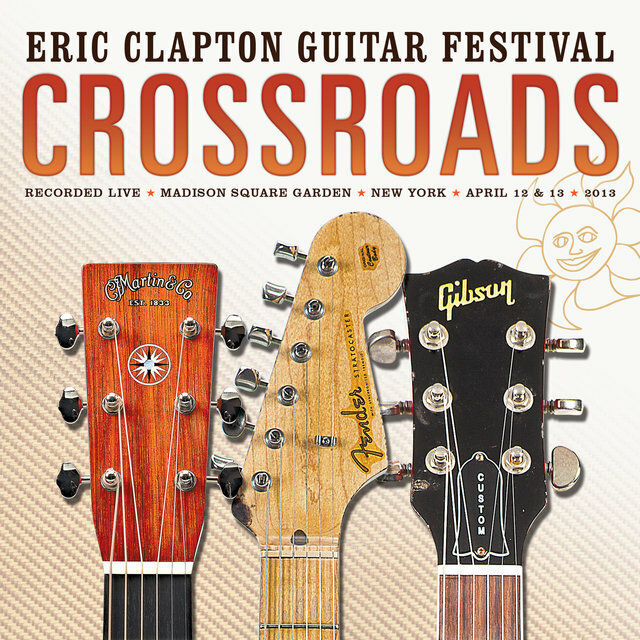 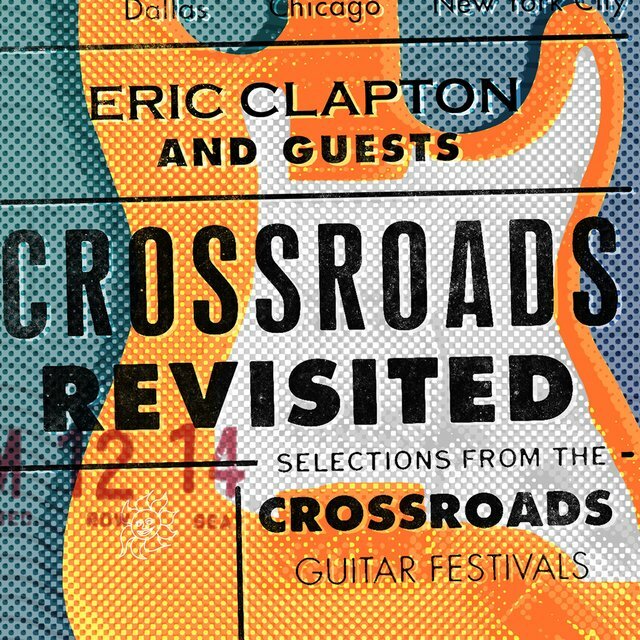 Clapton's popularity waned somewhat in the first half of the '80s, but he was buoyed up by the release of the boxed set retrospective Crossroads (April 1988), which seemed to remind his fans of how great he was. 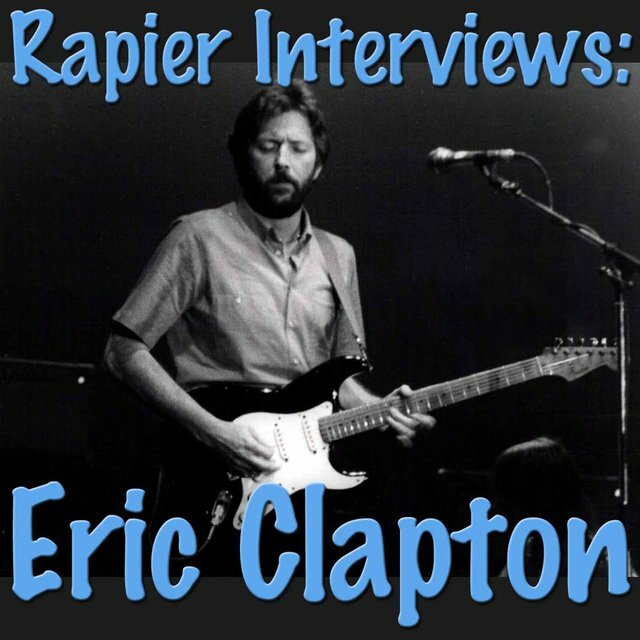 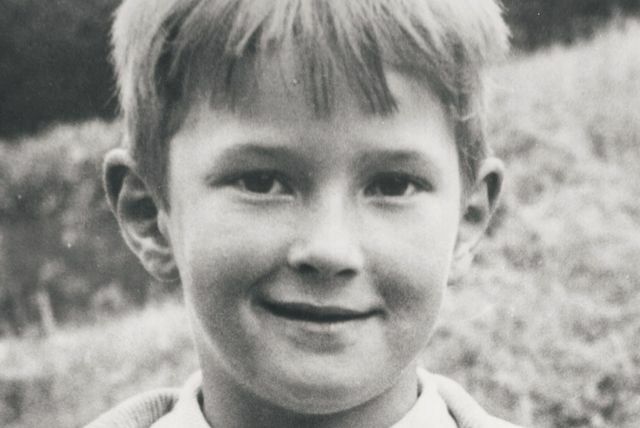 On March 20, 1991, Clapton's four-year-old son was killed in a fall. 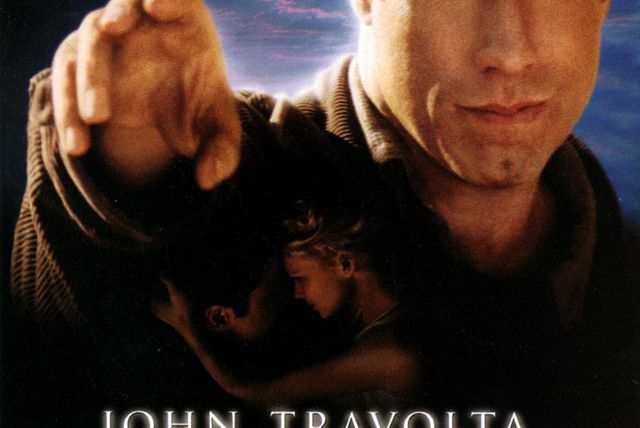 While he mourned, he prepared a movie soundtrack, Rush (January 1992). 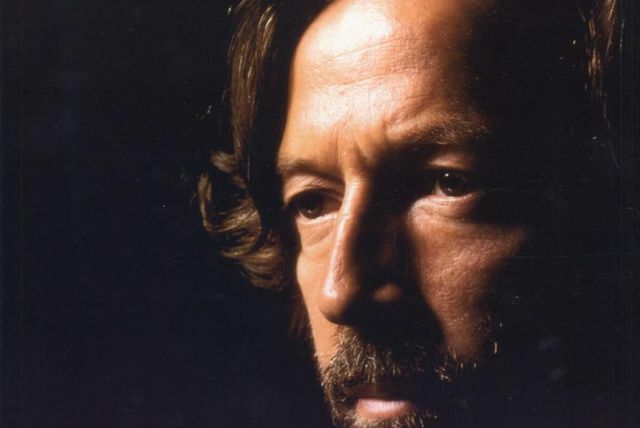 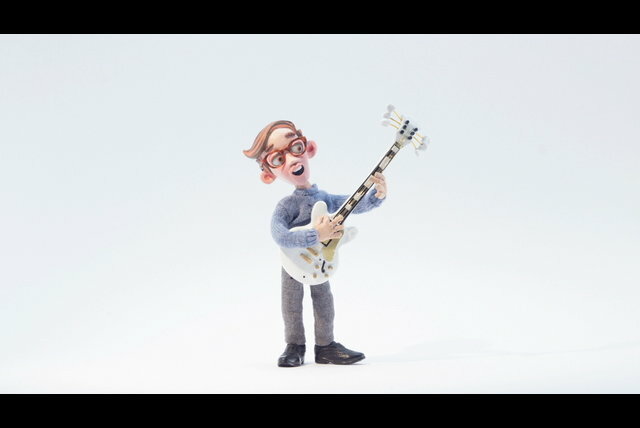 The soundtrack featured a song written for his son, "Tears in Heaven," that became a massive hit single. 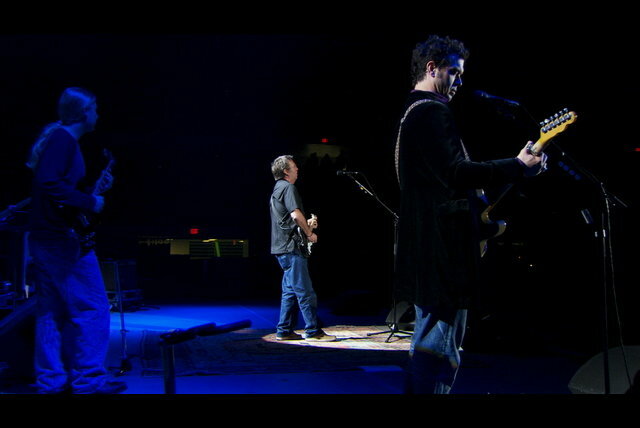 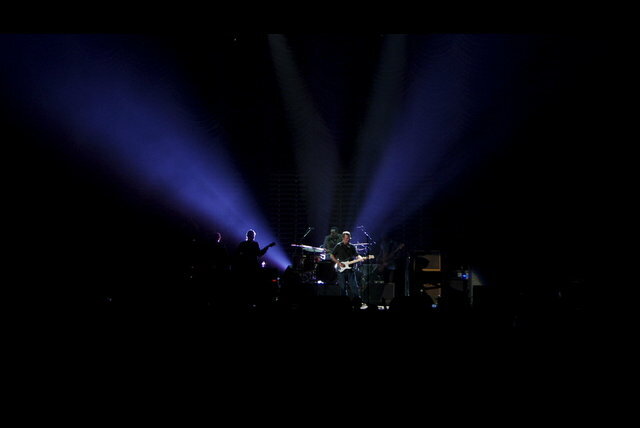 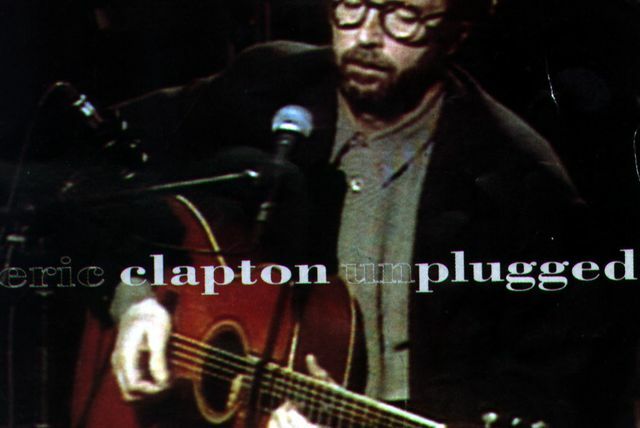 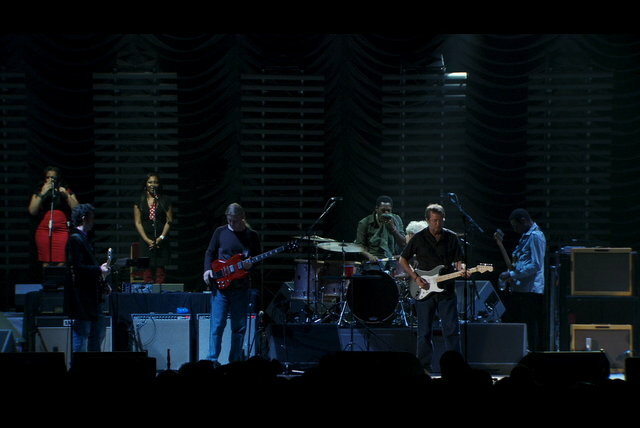 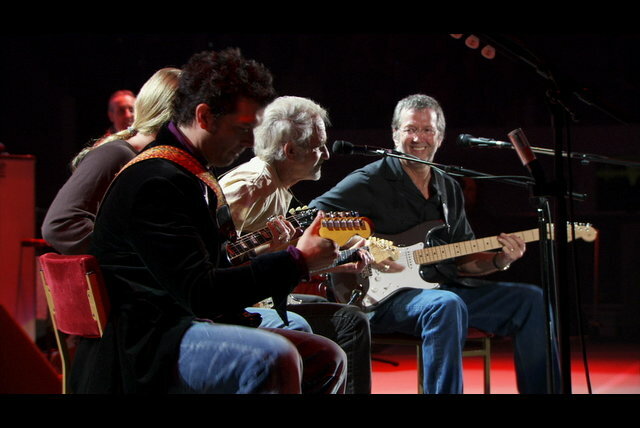 In March 1992, Clapton recorded a concert for MTV Unplugged that, when released on an album in August, became his biggest-selling record ever. 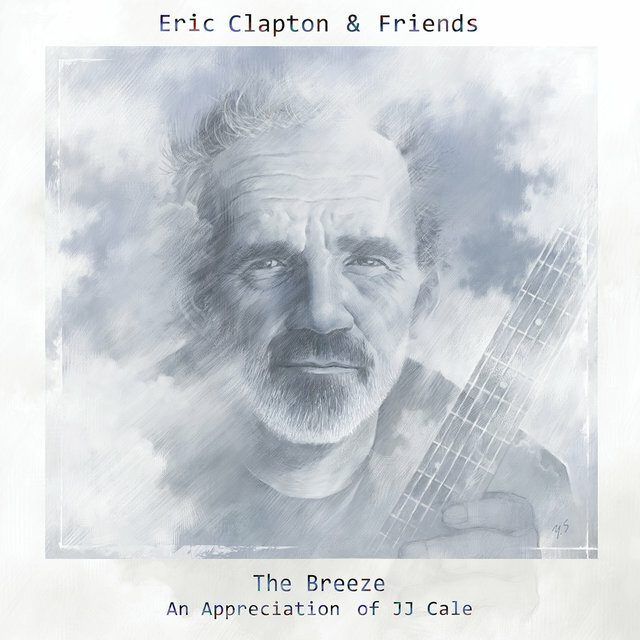 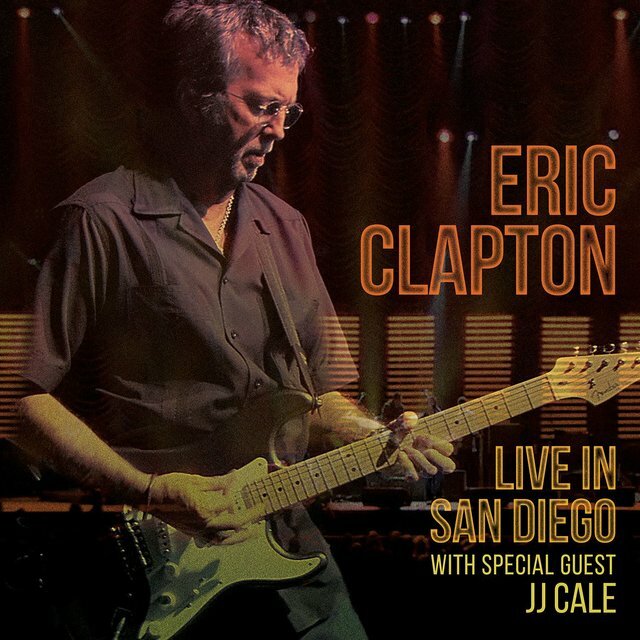 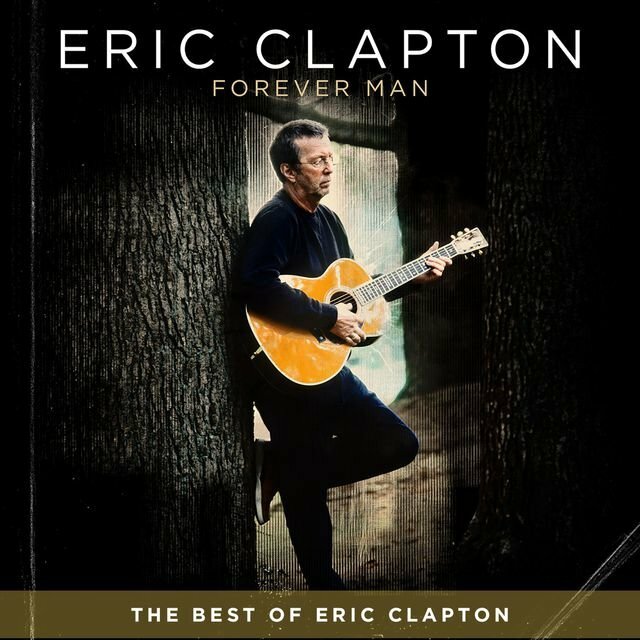 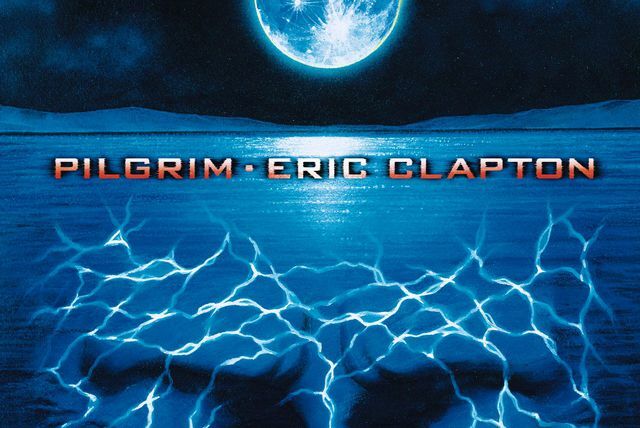 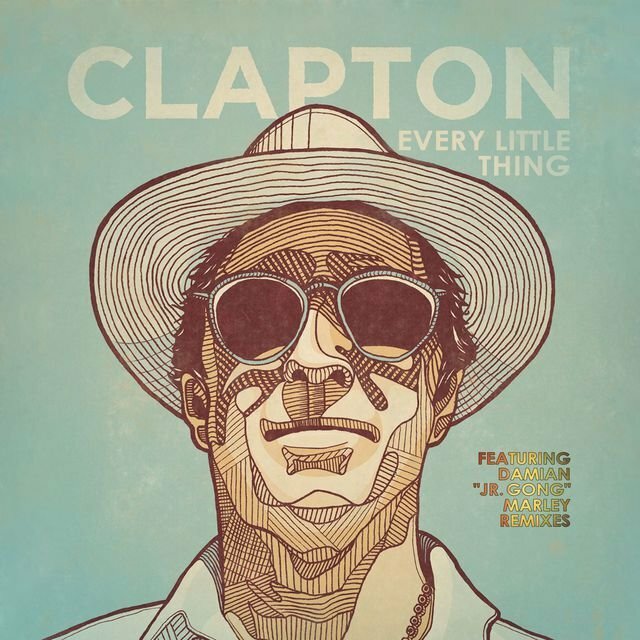 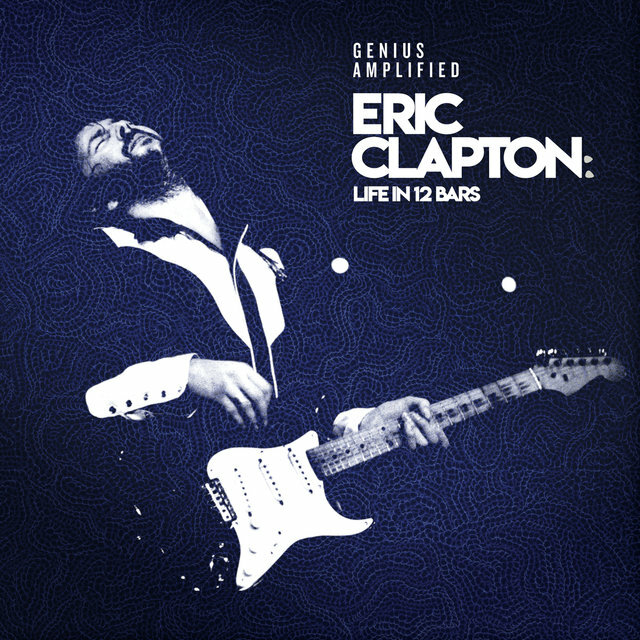 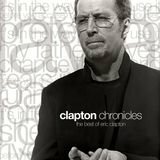 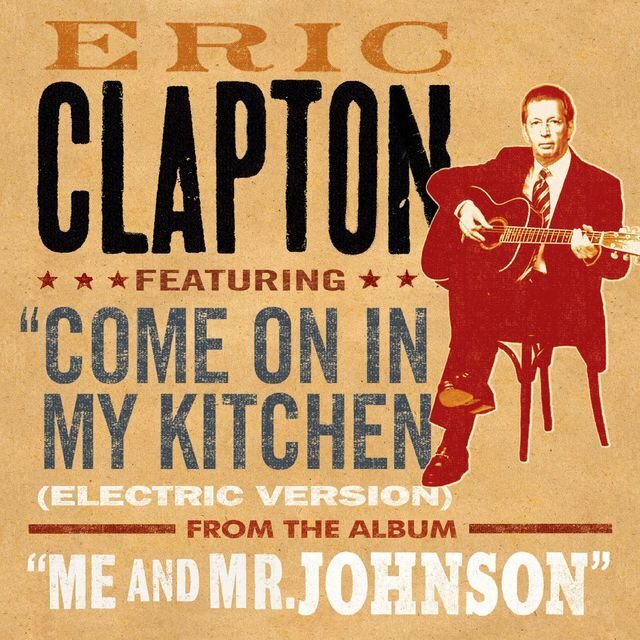 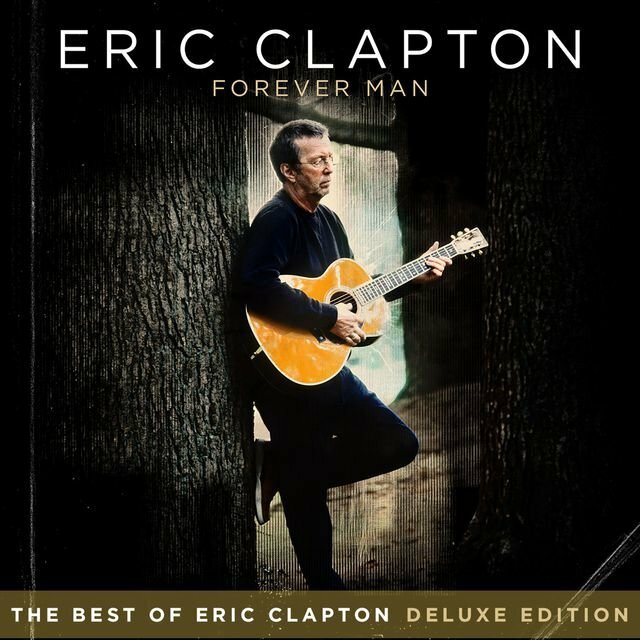 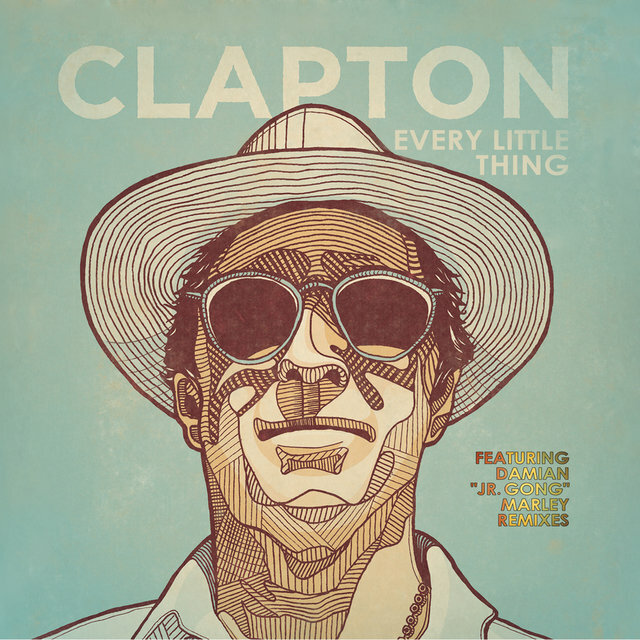 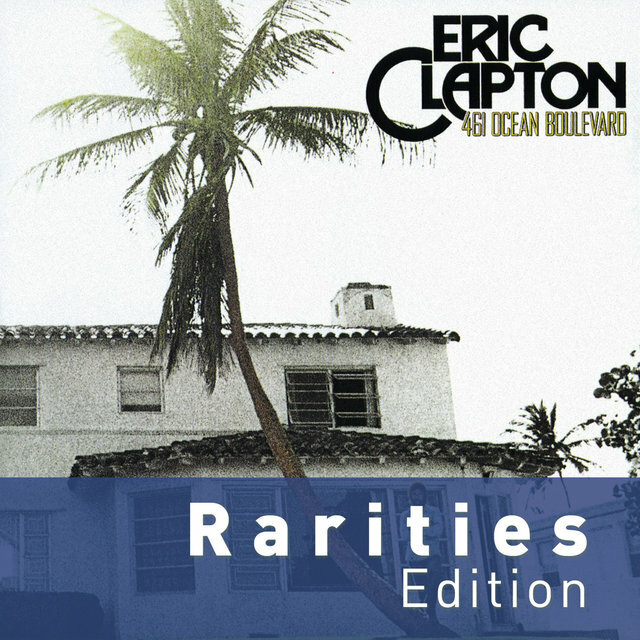 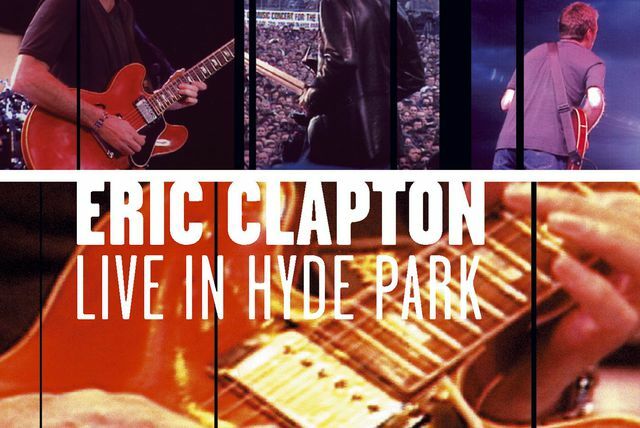 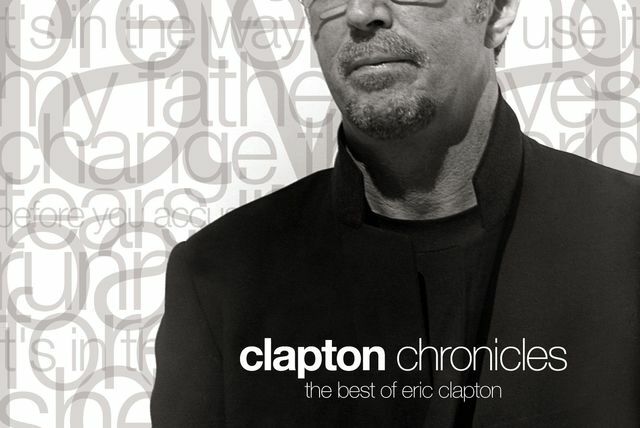 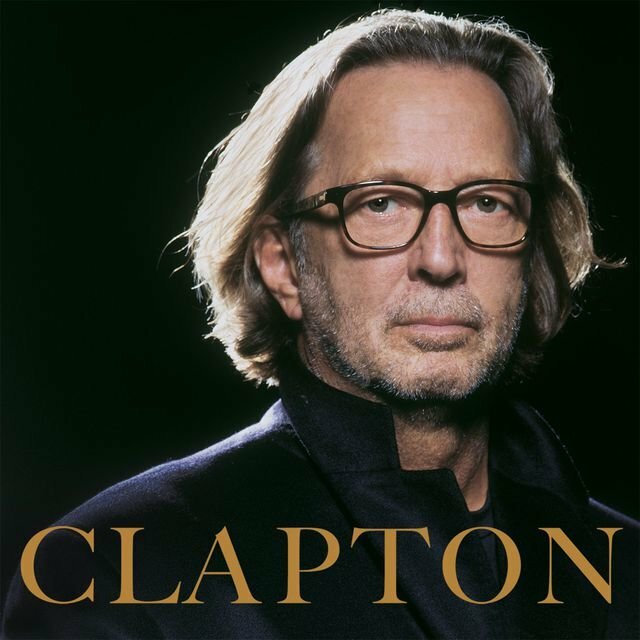 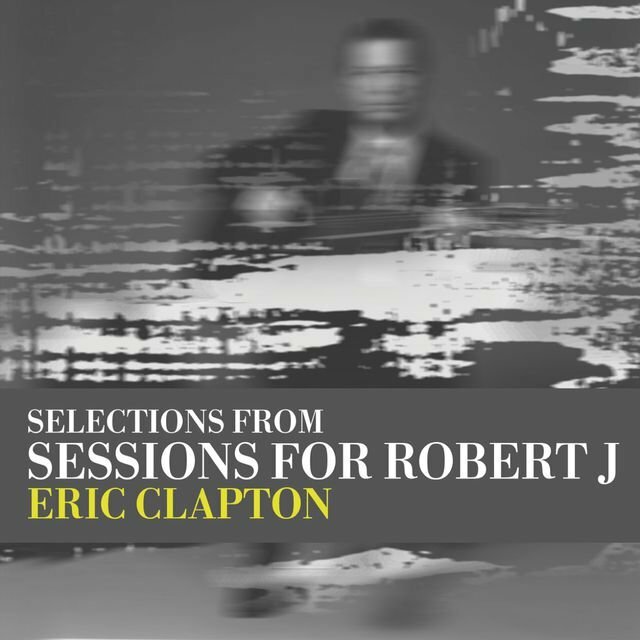 Two years later, Clapton returned with a blues album, From the Cradle, which became one of his most successful albums, both commerically and critically.